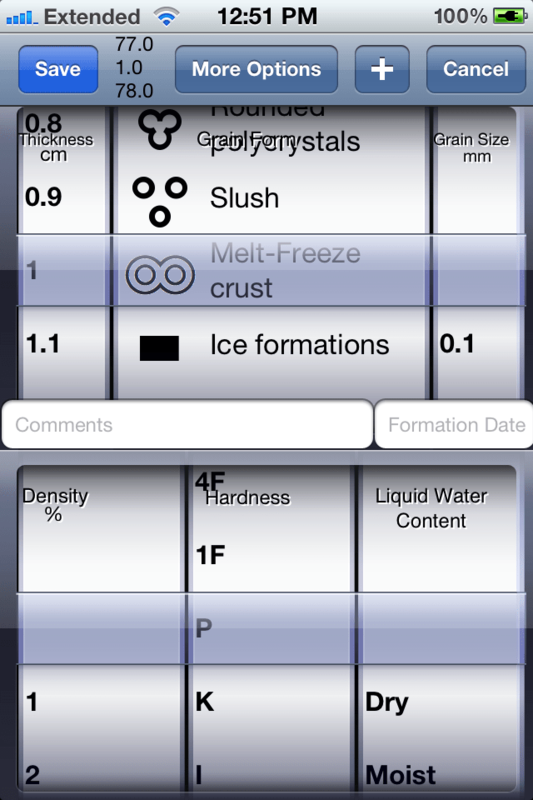 AvyLab FREE, is a free iOS app available on the apple app store. 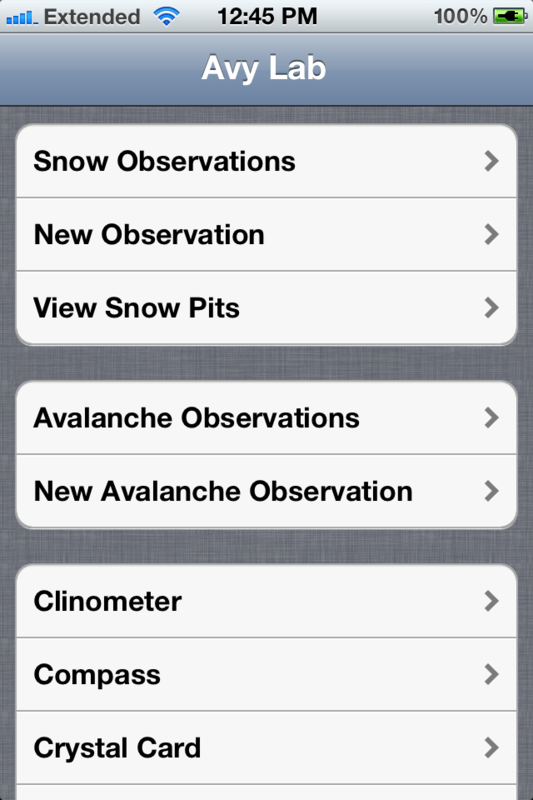 Use the app to record snow observations, and then share them with others in the community! 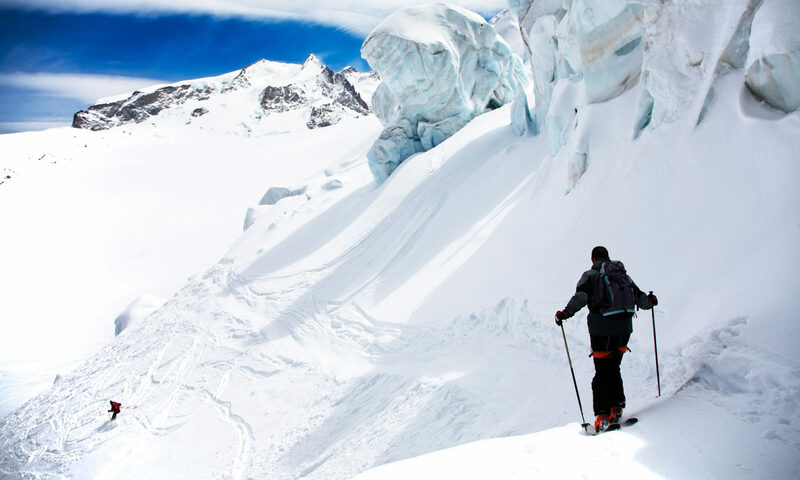 When our powers combine, we can make highly informed avalanche decisions with the help of our friends to make sure all of us come home from every day of backcountry recreation! 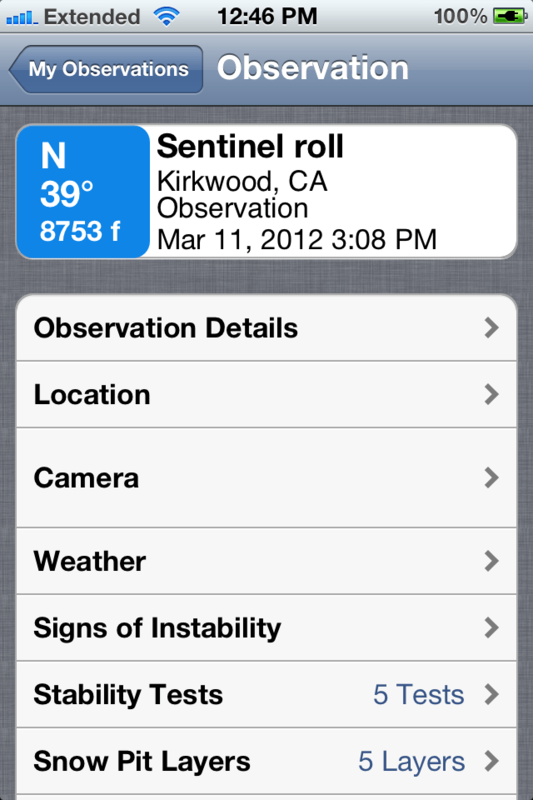 In addition to the data tracking there are also some great tools to help keep you safe! Use the clinometer (slope angle), compass (aspect), and card crystal (snow structure) to help improve your avy game and keep you and your group safe! 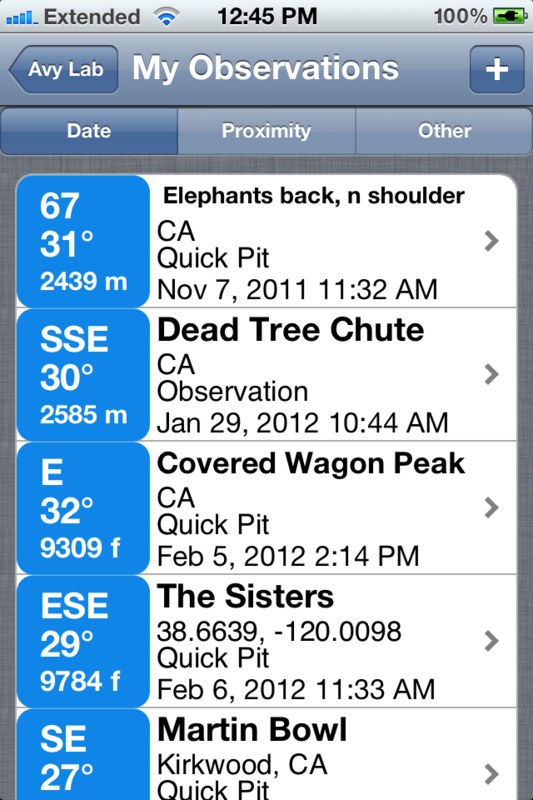 Check it out on the iTunes store!